Meze & Shish | Authentic Turkish Restaurant in East Finchley, London. Authentic Turkish Restaurant in East Finchley, London. Meze & Shish - Best Turkish Restaurant in East Finchley, North London. 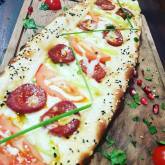 A vibrant and authentic Turkish restaurant in East Finchley, offering trendy yet relaxed dining. Inspired by the traditional charm of Turkish hospitality, Meze & Shish brings a true taste of Turkey to its customers. Pride and care are taken in our kitchen and we prepare all our meals using locally sourced fresh and quality ingredients. 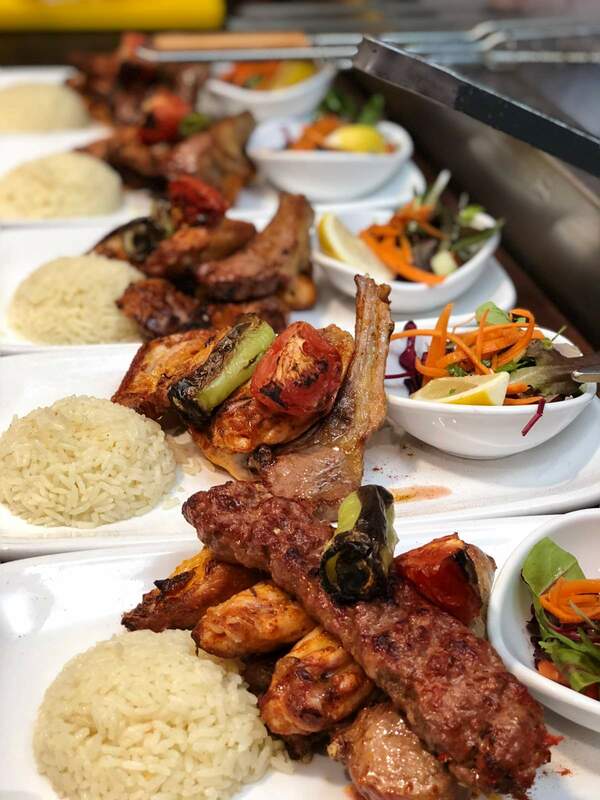 Whether you are looking for a place to grab a quick meal or looking for a cosy comfortable place to enjoy a great night out with family and friends, Meze & Shish in East Finchley, North London will provide you with exactly what you are looking for. 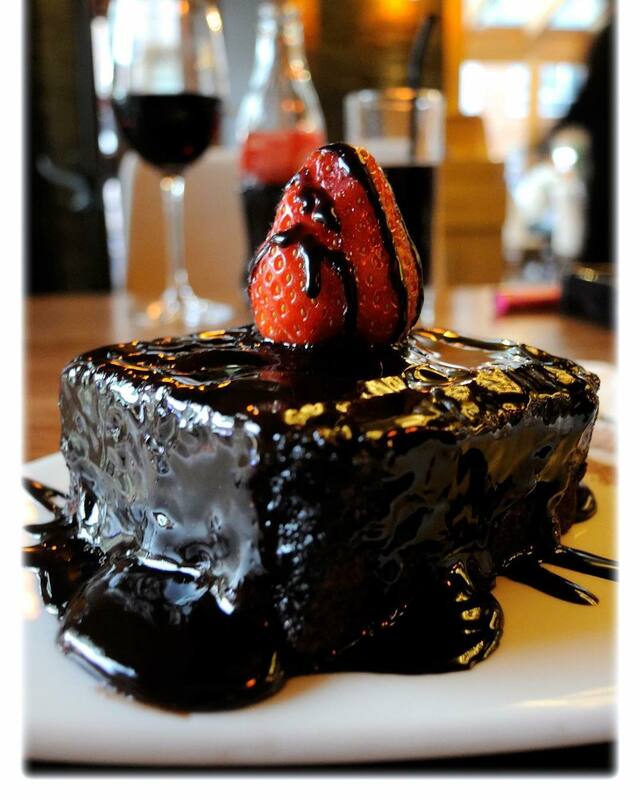 Our only aim is to provide our customers with a relaxing and enjoyable dining experience in style. We are looking forward to giving you an unforgettable experience of warm Turkish hospitality. Leaders of exquisite Turkish Cuisine in East Finchley, North London. Turkish Cuisine is one of the world's richest cuisines with thousands of years of history. Diversity and full flavour make Turkish cuisine worldwide famous. 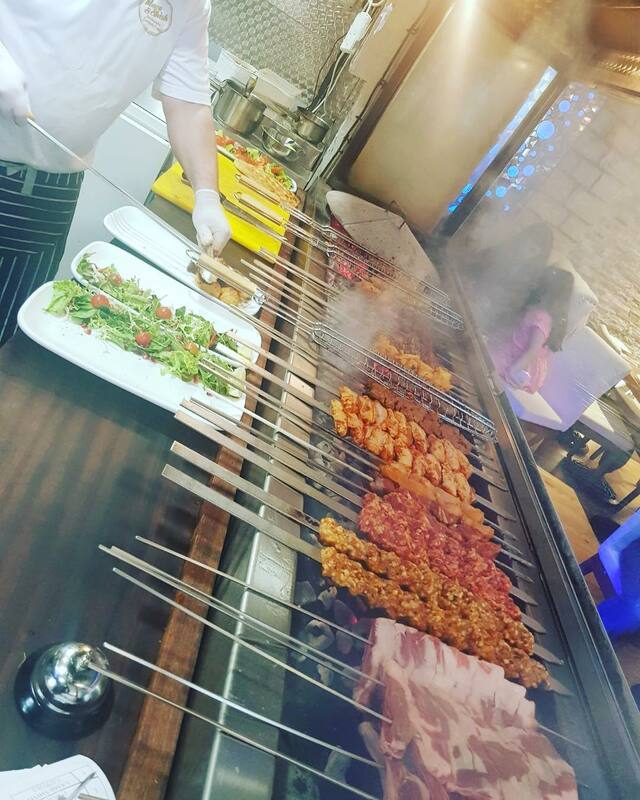 Whether you are a vegetarian or a meat-lover, here at Meze & Shish we have you covered with a huge variety of dishes for everyone's taste. 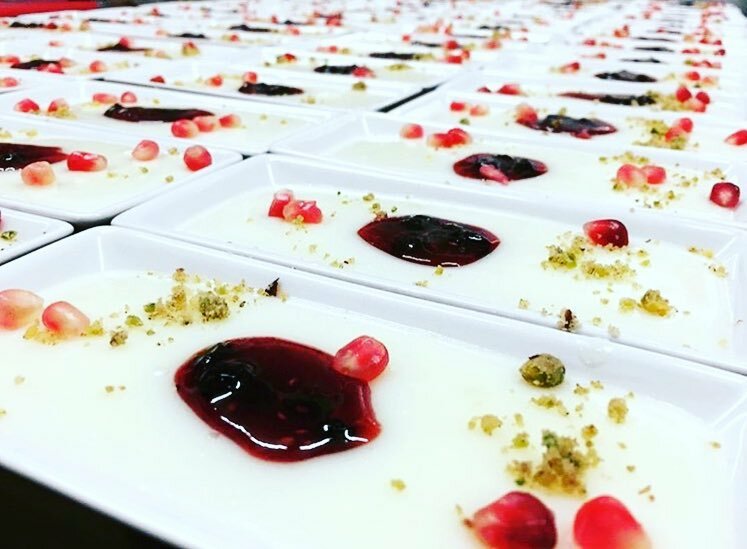 Our special menu will offer traditional Turkish dishes, such as cold and hot mixed meze, salads and steak, as well as vegetarian and vegan options. 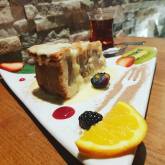 Certainly unforgettable taste of Turkish cuisine in East Finchley, London. 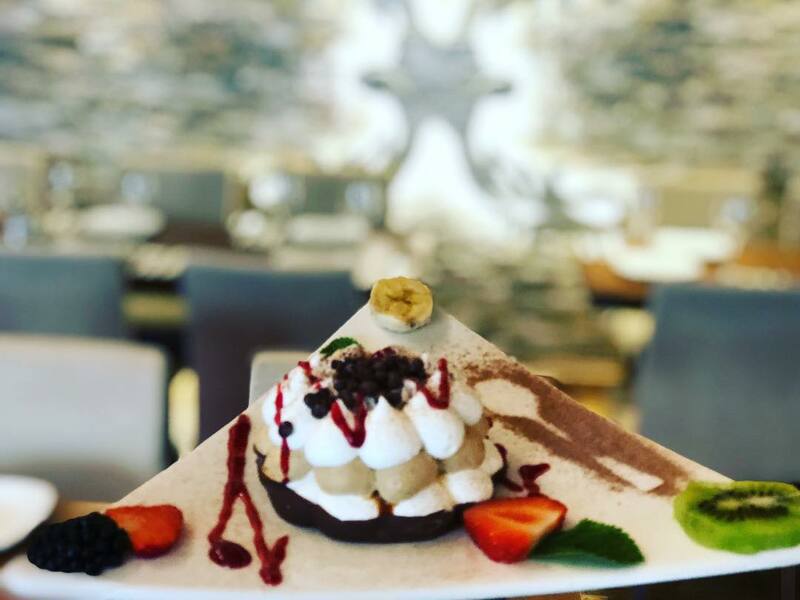 If you love browsing through amazing photos of food, just like we love creating them... then follow us on Instagram and discover more about us, one post at a time. Tag us in your pictures with @mezeshish or use the #mezeshish to see your photos appear! Great to have local grill restaurant with a £7.95 2 course menu for lunch. Food and service were superb and the sun shone on the open terrace. Gorgeous food in a lovely, relaxed setting with friendly staff. Brilliant restaurant and a fantastic addition to the East Finchley dining scene. We were a party of 7 on a busy Saturday evening for a birthday celebration and had an excellent time! The food was delicious and good value and the service was so friendly and efficient. This was my third visit and I will definitely go again. 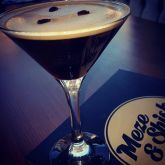 Sign-up to become a 'friend of Meze & Shish Restaurant' to receive information on events and offers as well as ourseasonal newsletter.